Tamron SP 15-30mm f/2.8 Di VC USD lens mounted on a Nikon D610. Tamron SP 15-30mm f/2.8 Di VC USD Review: Long name, amazing performance. 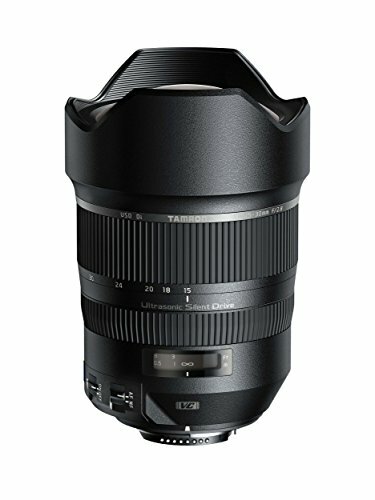 Tamron SP 15-30mm f/2.8 Di VC USD lens. This lens is certainly not new having come out a good two or three years ago now. But since its announcement, I have been lusting after this lens like no one's business. Before this I was using a Nikon 28mm f/2.8 prime lens for my wide angle shots. In fact I talked about that one in this blog post titled "A Wider View" This lens has served me well, and there are things I love about it the greatest of which would be its compact size as it is a prime lens after all. But there were things I hated about it, and I really wanted a good wide angle zoom. The Nikon 14-24 f/2.8 seemed like the only way to go and, although I always try to stick to first party lenses, it just didn't really catch my attention. But Tamron certainly did. I have played around with some Tamron lenses in the past and found them lacking in many areas. Their build quality just wasn't that great, their image quality was just so-so, and they just never really won me over as a whole (though I have heard that the 70-200 is great too). This 15-30 is anything but all those nasty things that I just mentioned. Taken with the Tamron SP 15-30mm f/2.8 Di VC USD at the 9/11 memorial New York City. As far as image quality goes this lens just blows me away. I have never thought of third party lenses looking that great as far as image quality is concerned, but this lens shows that Tamron has really stepped up their game and made something to compete with the first party manufacturers. Personally coming from the old 28mm I can say that at all focal lengths this lens is leaps and bounds better. I mean, it should be, the 28mm is really an old lens from another era. It isn't fair to compare the two but I can't help it as these are two lenses that I own. The 28mm had really weird distortion, lots of vignetting, lots of chromatic aberration, and a whole bunch of stuff besides. Taken with the Tamron SP 15-30mm f/2.8 Di VC USD at Mad Dog's San Antonio on the River Walk. Tamron SP 15-30mm f/2.8 Di VC USD lens mounted on the Nikon D610. Of course the Tamron has "distortion" towards the edges as well. But that is just the nature of really wide angle lenses, not a design flaw. But I have yet to see any vignetting or chromatic aberration, and the lens is amazingly sharp. The only downfall to this lens is that it is big and heavy. I mean that too just look at how big it makes my Nikon D610. This lens can be walked around with, but if you are planning a long hike up a mountain, this is one to go in the backpack, not around your neck. Aside from the size and weight, I have no gripes with this lens so far. I am loving it. I am sure that in the next year or so Tamron will come out with an updated version, but for now this is the wide angle to buy. That's all. Just wanted to share my thoughts on my new lens. 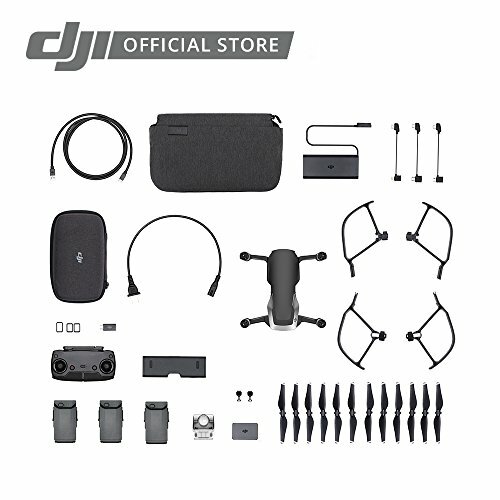 Maybe this will help someone debating to buy it or not like I was.